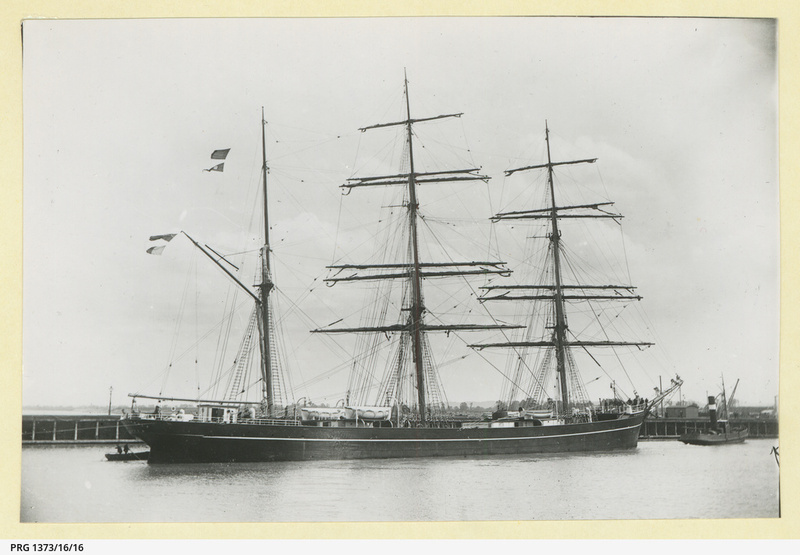 Conway Castle was a three-masted steel barque, launched on 2nd December 1892 and completed in January 1893 at Sunderland by W. Pickersgill and Sons. in the Southwick yard. Gross Registered Tonnage 1694 tons. Built for “The Ship ‘Conway Castle’ Co. Ltd.”, of Criccieth and Liverpool. 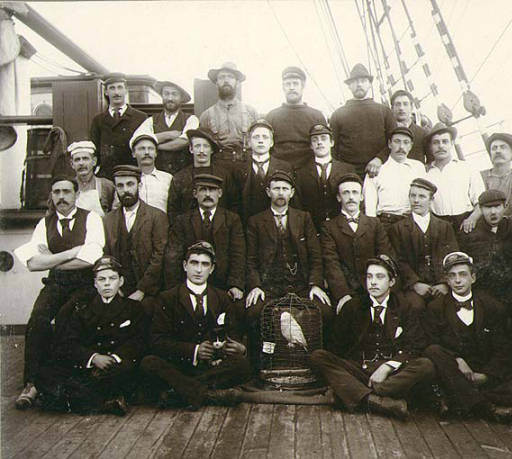 Robert Thomas & Co., the managers and major owners. Conway Castle traded with Washington State, U.S.A. loading Oregon pine. It also traded frequently with Australia. It carried coal to Newcastle, New South Wales and iron rails from Wales to Queensland. It also carried cargoes from Newcastle over the years to Port Elizabeth, South Africa, and Carrazal and Valparaiso, both in Chile. She was captured and scuttled by SMS Dresden on 27th February 1915 off the coast of Chile.